Gaming streaming service is becoming a thing in the gaming industry. Today, Microsoft has announced their very own game streaming service called Project xCloud. If you’re familiar with PlayStation Now, then you already know the idea behind this Project xCloud. But for the sake of everyone, it is game streaming service where you can play any video game from the cloud directly to your console or any device. Meaning, you don’t need to actually own or download the game to your console play it. Last month, PlayStation Now has introduced the feature that allows players to download the game and play it offline. It’s a good thing, to be honest. And just recently, Google has announced their own game streaming platform called Project Stream where Assassin’s Creed Odyssey is the game that will be available during the beta period. Now, Microsoft has also released their own version of game streaming service. 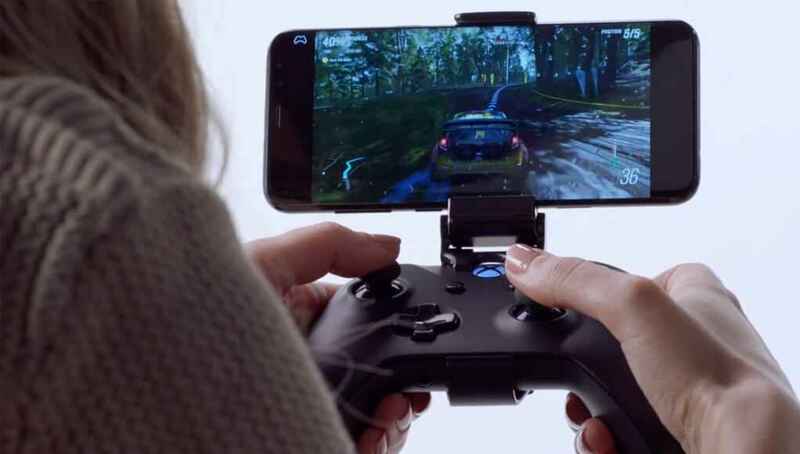 Project xCloud will allow players to play PC or Xbox games directly through their tablets or phones. In an interview, Microsoft confirmed that they will enable compatibility with existing and future Xbox games. Meaning, more than 3000 games will be available for Project xCloud. While there is no official release date of Project xCloud yet, Microsoft has revealed that the beta testing of the service will begin in 2019.